As someone that seeks to be a Jewish Educator, there is nothing more beautiful than eagerly watching your students enjoy sharing Torah with the world. However, as I was looking back at their project, I realized there may have been a universal life lesson that was missed. When the Seder takes place, there are a lot of questions. Tradition teaches the youngest person at the Seder table asks the four questions to represent the idea that one should start learning at the earliest of ages. We question what child of the four are most like ourselves, but, really we are made up of all of their qualities. 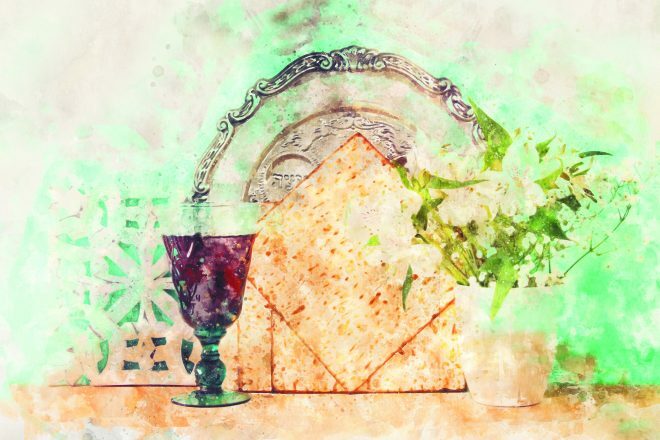 But, of all the questions that are essential to ask during the Seder, the one that stands out is: What is the meaning of the Matzah that we eat? 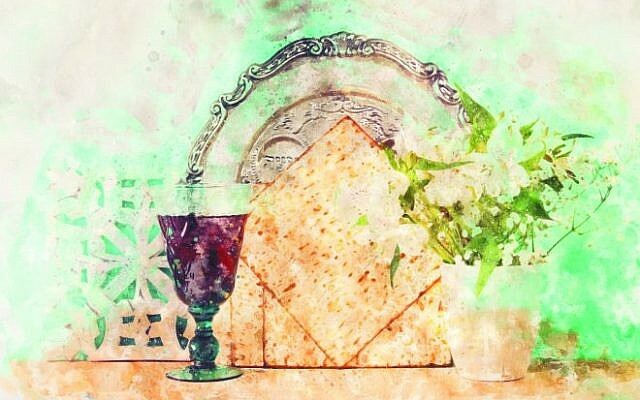 The answer that is given in the Haggadah is: “The Matzah is to remind us that before the dough which our ancestors prepared for bread had time to ferment, the supreme king of kings, the Kadosh Baruch Hu, revealed themselves to them and redeemed them. The Torah states: So the people took their dough before it was leavened, their kneading bowls wrapped in their cloaks upon their shoulders (Shemot 12:34).” However, while this answer is viable, the Matzah is so much more than that because when you change the letter “A” in Matzot (the plural of Matzah), it becomes Mitzvot, yielding the idea that “You shall observe the Mitzvot.” Mah Yafeh, how beautiful that this flat (dare I say bread) reminds us that we have Mitzvot to fulfill on a daily basis! The second night of Pesach, we begin the journey of counting the Omer and making our way towards the holiday of Shavuot. Now, focusing on the wandering after Sinai, the Kabbalists teach that there are forty two stops along the way. The number forty two represents Hashem’s name. Therefore, when each stop occurred along the journey, there is this idea that it was a spiritual elevation. From one stop to the next, the Israelites were becoming holier. Chag Kasher V’Sameach: A joyous and beautiful Pesach from my family to yours! Sam Arnold is a student at North Farmington High School. Being raised a conservative Jew, he has found the importance of Prayer and ritual in his daily life. 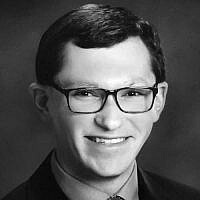 Sam has studied under Cantor Leonard Gutman of Congregation Shaarey Zedek for four years continuously. He also sits on The Jewish Teen Fund Board through the Federation of Metropolitan Detroit. Finally, Sam works with preschool-7th Grade students helping them connect to their Jewish identity and empowering them through ritual and prayer.